The person who has facilitated the entry in Moldova of the eight killers, who were preparing the assassination of the Democratic Party of Moldova President, Vlad Plahotniuc, was detained. The information was confirmed for Publika TV. According to reports, the suspect is a 40-year-old man. PUBLIKA.MD recalls that the eight people have been detained in the country for the attempted assassination of the president of PDM, Vlad Plahotniuc, have also received 30 days of arrest warrants. Attempted assassination of politician Vlad Plahotniuc was seized by police and prosecutors in our country together with law enforcement in Ukraine. 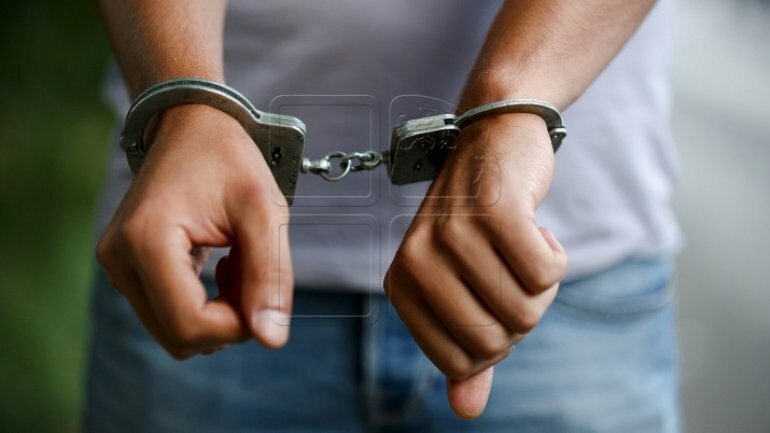 Eight suspects were detained on Friday, April 7th, in Chisinau and nine other in the neighboring country.